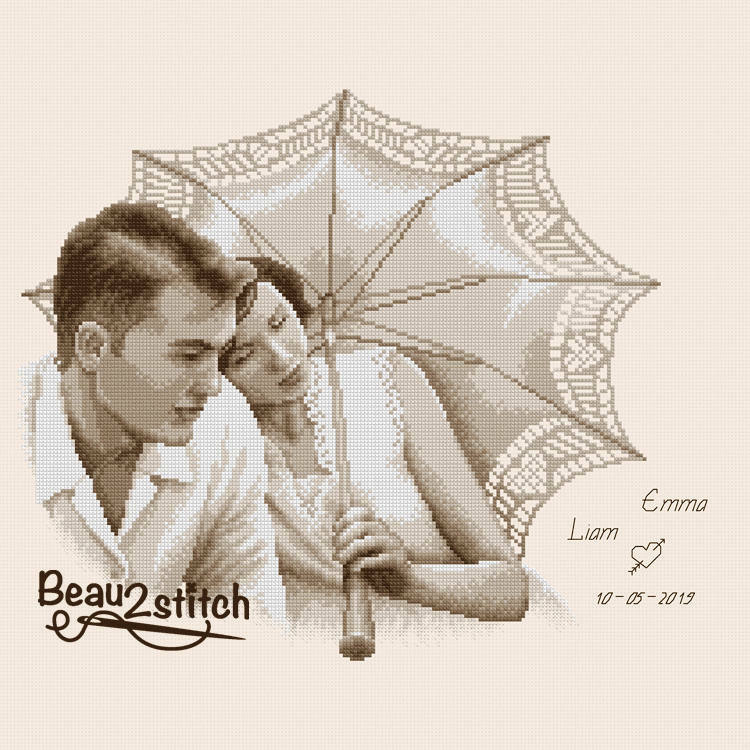 Cross stitch design "sun umbrella" with pattern. 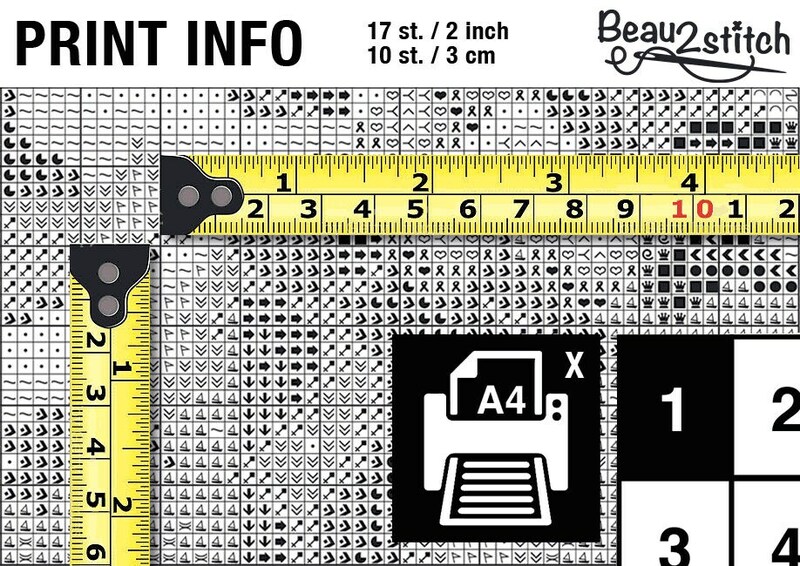 The measurements are 160 X 180 stitches, without text space. 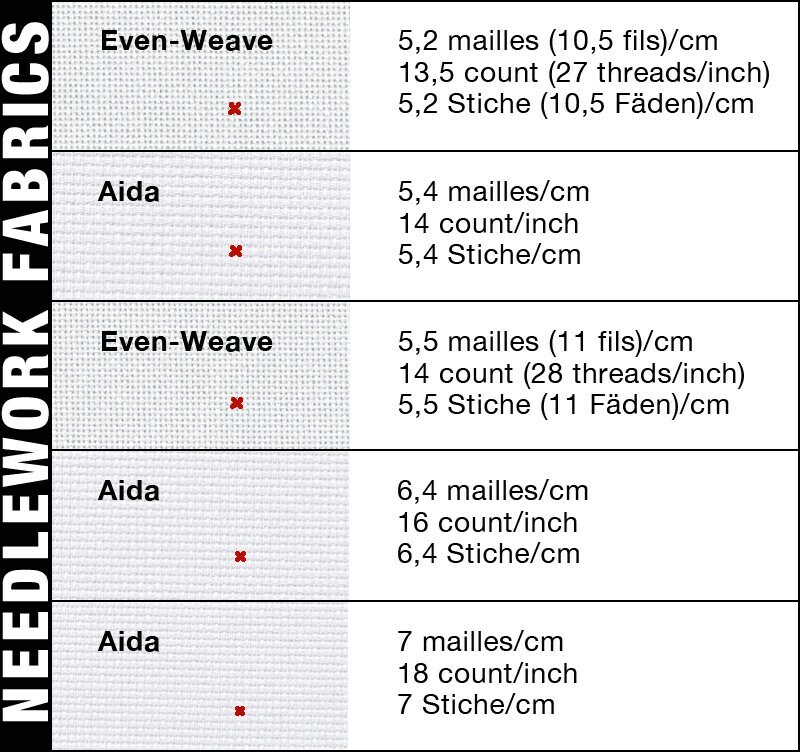 There are 8 DMC colors used over 18,761 cross stitches and half cross stitches.